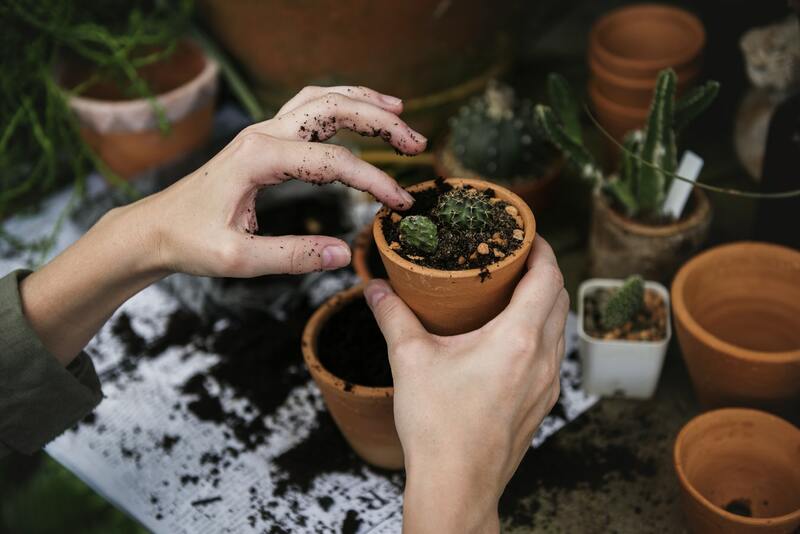 National Children’s Gardening Week (NCGW) is taking place on 25th May- 2nd June 2019 and is to promote gardening and to encourage garden centres across the UK to hold events throughout this week. The Horticultural Trade Association (HTA) uses the National Garden Gift Voucher (NGGV) scheme to promote and operate the week. The aim of National Children’s Gardening Week is to get as many schools, children and their families involved in gardening and to encourage them to have fun in their gardens. 2018 was the first year that the HTA took the project on and it turned out to be very successful. Chris Collins once again will be our celebrity ambassador for 2019 and he will be involved in designing more fun and educational garden projects for children. National Children’s Gardening Week, like the National Garden Gift Voucher scheme, supports the Greenfingers Charity. Greenfingers builds magical gardens for children in hospices, for them and their families to relax and benefit from. There will be an information pack available to the Horticultural Trade Association members with more information about this fabulous week and how to get involved, it will be delivered to the HTA members later this year.